Barry Miskimmin has twice been awarded the WIT annual prize for gravitas, and brings a serious flair for improvisation to the stage. Proud of his Celtic roots, he often gets Irish and Scottish accents confused. Barry trained in the WIT Keith Johnstone masterclass and is one of WIT’s senior trainers and MCs. 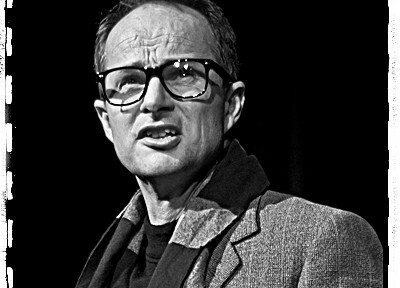 Performing regularly in WIT shows, Barry was once the oldest living member of WIT, appearing in the Micetro which started it all by winning Best Comedy Award in the 2003 New Zealand International Fringe Festival. Weekdays, Barry is a sales sales weasel for a large corporation.